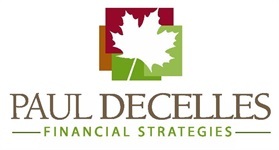 Paul Decelles Financial Strategies offers seminars covering four different planning topics twice each year. Do you know exactly how much money you will need to retire comfortably and to stay financially comfortable during retirement? If you don't know, and you'd like to know, I can show you how. With no initial cost or obligation.